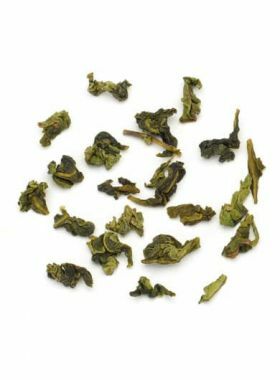 A representative of high-end Taiwan Gao Leng tea with charming high aroma. 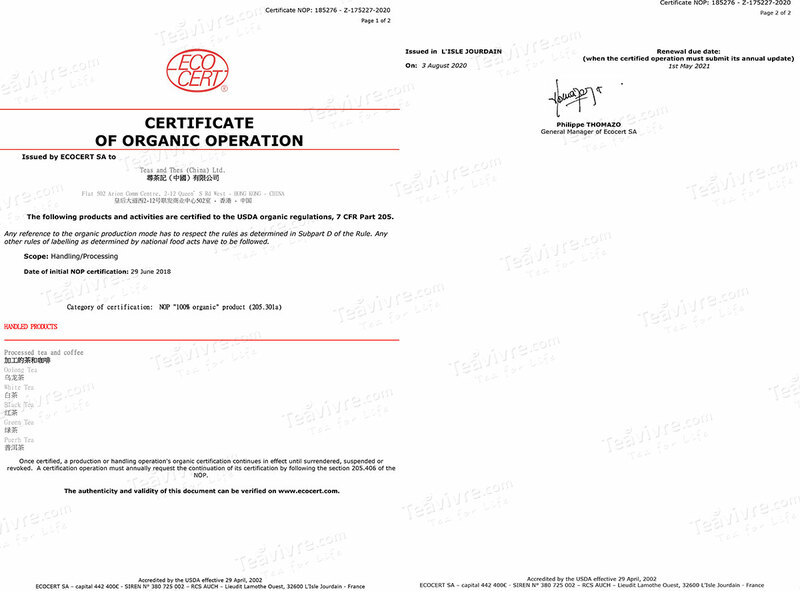 Li Shan oolong is considered the top level of Taiwan Gao Leng oolong tea. 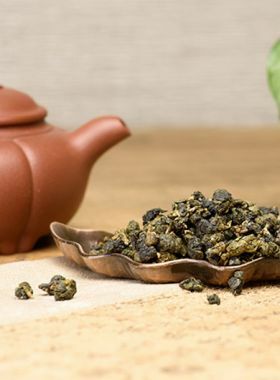 Gao Leng in Chinese means “high and cold” and refers to the specific high-mountain environment at which the tea is grown; Li Shan trees are grown in this high-altitude, low-temperature environment, resulting in soft, thick leaves with rich nutrients. 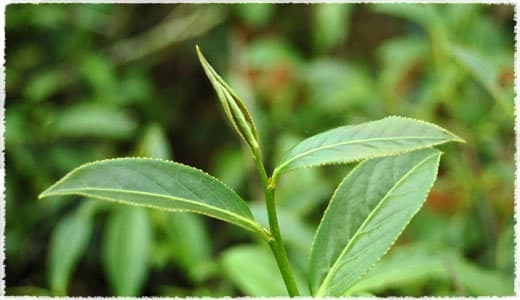 An old Chinese saying tells that human beings are shaped by the land around them - and so are the tea trees. This lends itself to the realization that the entire crafting process, from the growing to the picking and then the actual processing, rely on the environmental conditions. 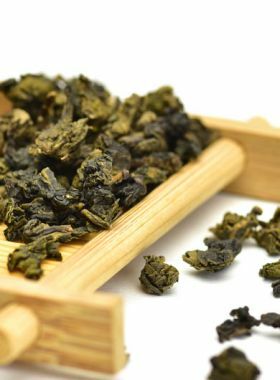 This in turn means that Gao Leng tea from Lishan Mountain is truly remarkable. 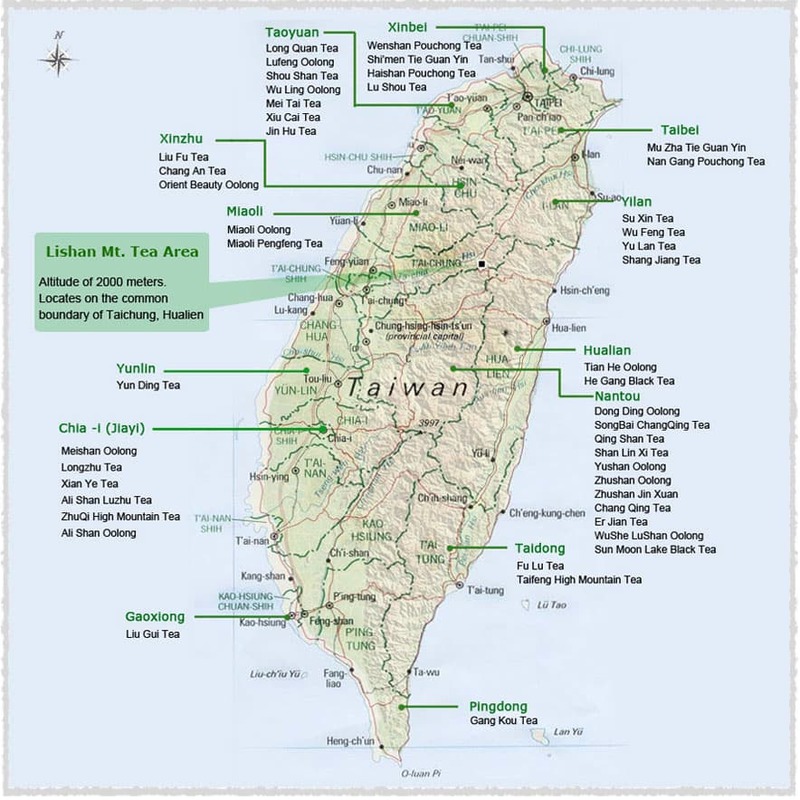 In Taiwan, teas planted above 800m are referred to as High Mountain Tea，and include types like Ali Shan Oolong Teafrom 1000-1500m, Ali Shan LuZhu, Shan Ling Xi starting at 1600m, Li Shan at elevations higher than 2000m, and thisDa Yun Lin High Mountain Cha Wang Oolong Tea from as high as 2500m as well. 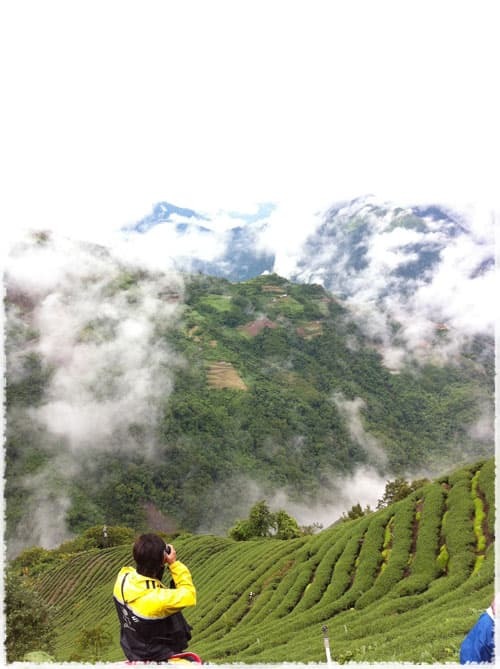 Lishan Mountain is along the northern end of Nantou County, at the border with Hualien at an altitude of 2000m. 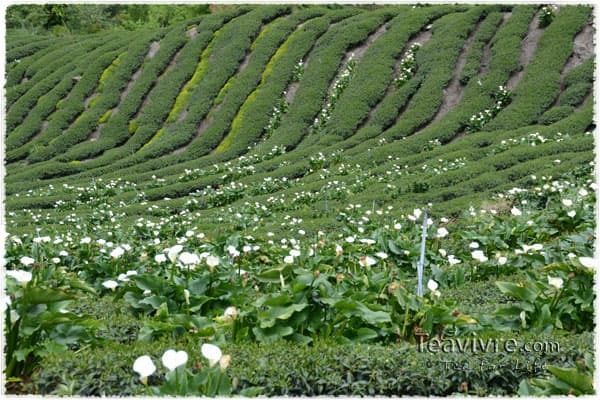 The main tea farms here include Fushoushan Farm, Cuifeng, Cuilan, and Wuling among a few others, spreading across altitudes of 1200m to 2600m. Fushoushan in particular is on the southern face of Lishan Mountain, close to the Central Cross-Island Highway. 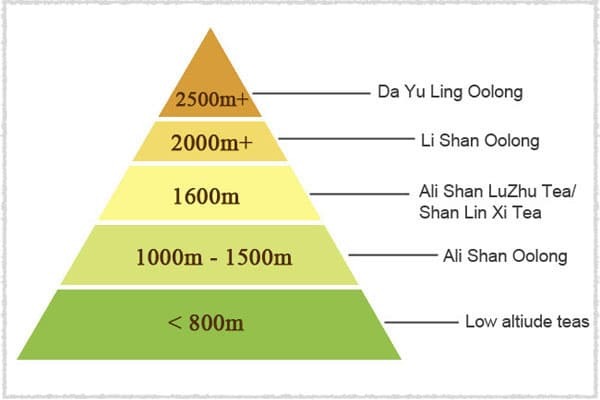 Li Shan Tea refers to tea planted at altitudes higher than 2000m. 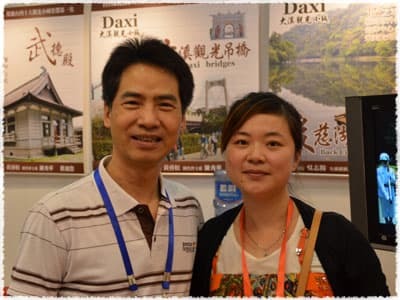 In the early 1970s, a farmer named Chen Jindi was the first to successfully plant the tree known as Qing Xin Oolong, and did so in his apple and pear orchard. 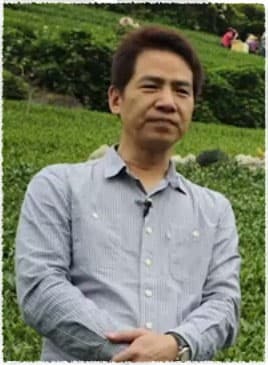 Following this, the variety started to be extensively grown throughout Fushoushan Farm, taken over by Tian Ren Tea in its early stages; because of this the tea was called Tian Li Tea. 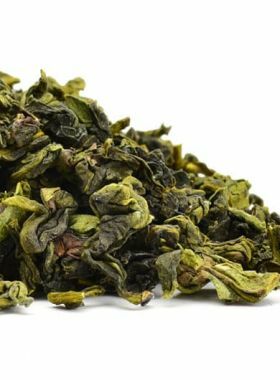 Because this tea grows in high altitudes, the leaves become thick and soft and develop a higher concentration of pectin and amino acids, resulting in the tea having a full aroma and excellent taste. This allowed the tea to quickly gather popularity and fame.